Therapeutic Massage: Much more than relaxation! 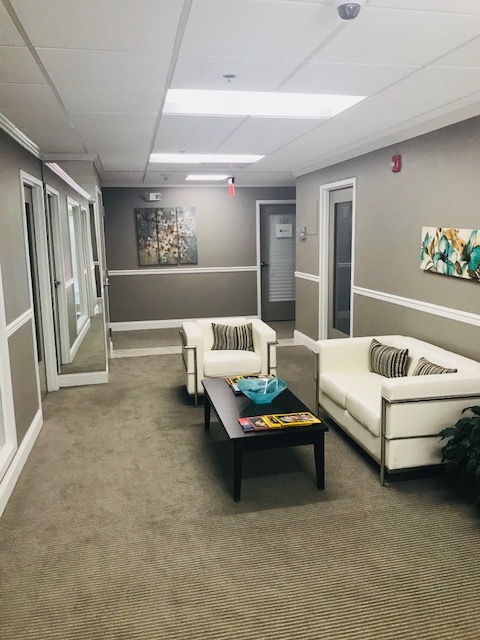 Whether you want to increase athletic performance, rehabilitate an injury or simply indulge in peaceful relaxation, Licensed Massage Therapist, Emma Duncan will create just the right session for you! 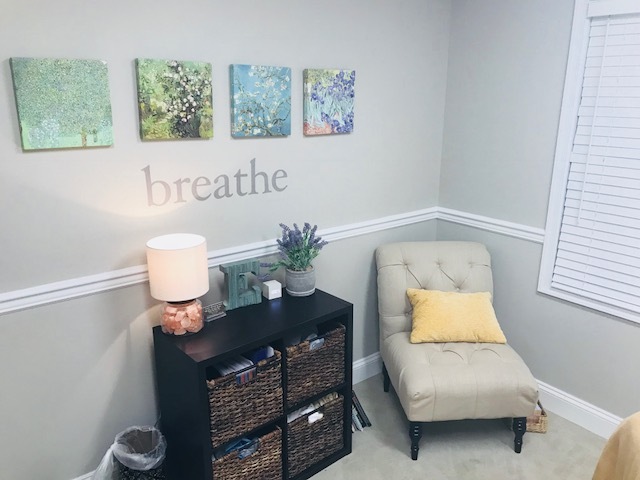 An independent therapist with over 10 years in private practice, Emma has the knowledge and experience to utilize several techniques to fit your needs. Emma specializes in therapeutic massage with a focus on pain reduction, increased range of motion, posture evaluation and client education. Visit the Massage Services page to find the right massage for you! 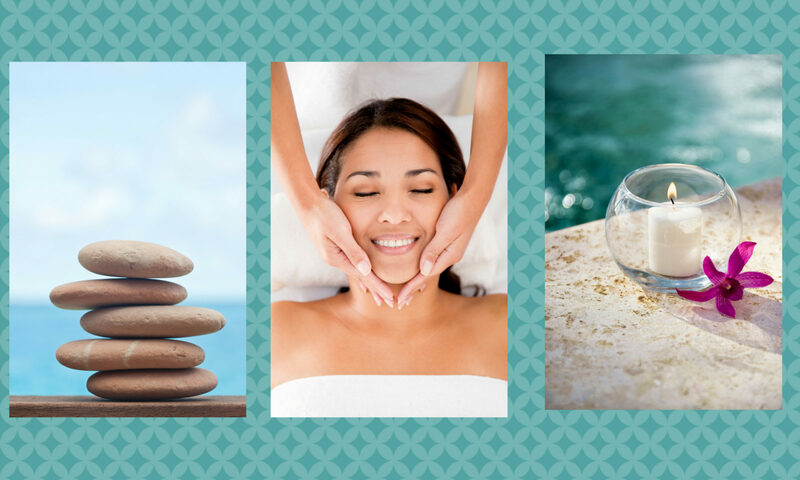 Choose from relaxation, deep tissue, sports or prenatal sessions. If you are unsure which massage to choose, Emma will discuss your health history and goals so you get the exactly the session you need. 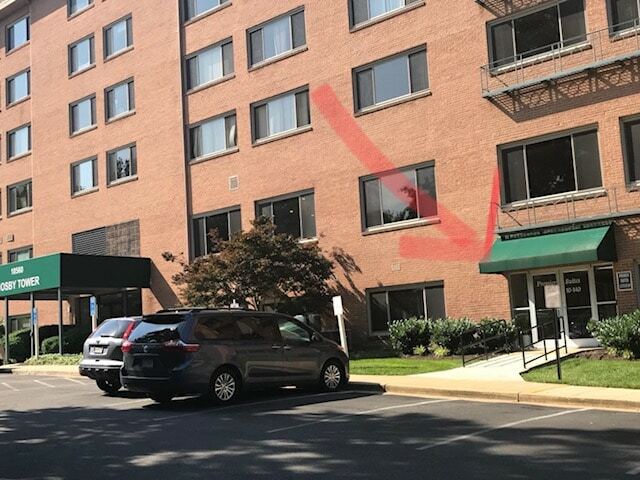 Sessions are held in Emma’s private office in the Mosby Building near Old Town Fairfax. Free parking available near the entrance. Schedule any time at your convenience! No payment due at scheduling. Please read the policies page before scheduling online. We couldn’t be more pleased to have found Emma! 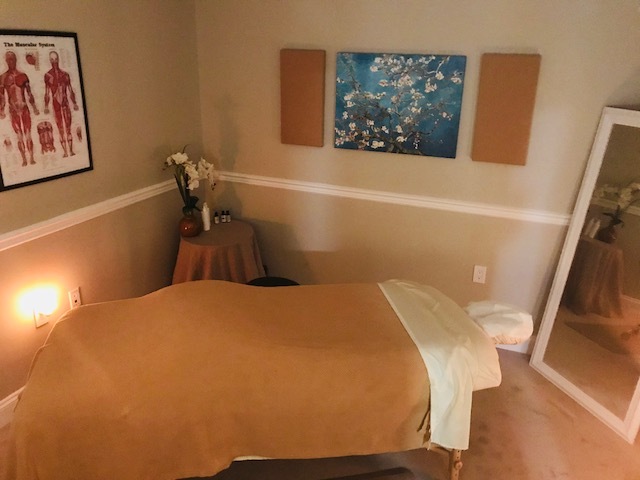 She is a wonderful massage therapist with demonstrated expertise in the field, utilizing a holistic approach, with a wonderful nurturing spirit. 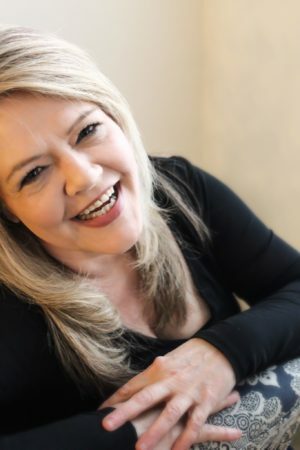 Her commitment to clients is outstanding, from the calm and relaxing environment she has created, the techniques she employs in her massages, to the education she provides clients to continue self care at home. Thank you, Emma, for all you’ve done so far for our athlete, and he rest of us will soon follow suit! Call (571) 317-0292 if you get lost!